It will need token for online calculation, device with one free token for you. 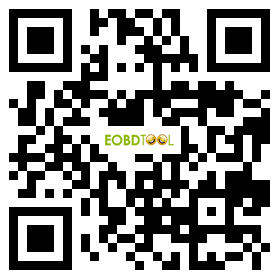 If you need more, please click Token Service for VAG OBD Helper at 6.88EUR only. Hook VAG OBD helper up to the VAG vehicle (VW, Audi, Skoda with 4th IMMO), you can quickly get immo data within 3-5 minutes by connecting the internet ( he time depends on the network status or the number of users), which is easy to operate, help save time and avoid the risk of disassembling the dashboard.